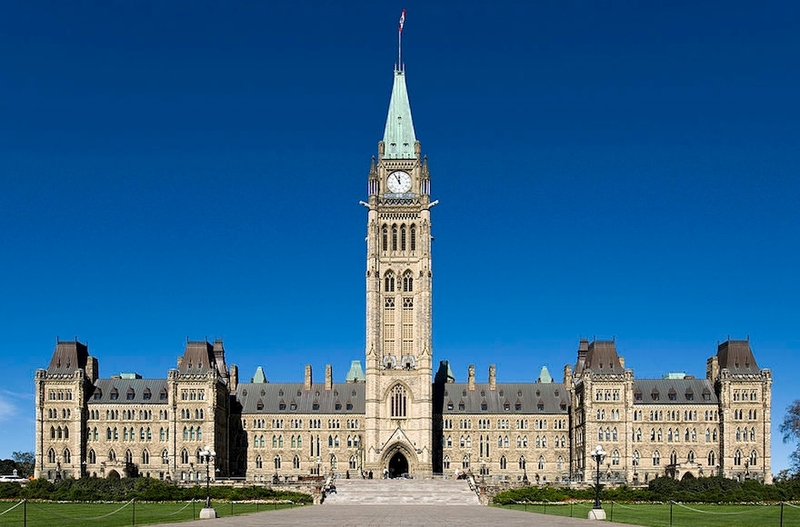 TORONTO (JTA) — Canada’s parliament stands poised to reject the BDS campaign against Israel. The Liberals, who comprise the majority of seats in the House of Commons, said the party will support an opposition motion introduced Thursday calling on the House to formally reject the goals of the boycott, divestment and sanctions movement. The motion was introduced by two Conservative lawmakers in parliament. Both the New Democratic Party and Green Party have indicated that they will oppose the motion. The motion comes amid numerous initiatives condemning and banning attempts to boycott Israel in the United States — where state legislatures in New York, Pennsylvania, Florida, Alabama, Tennessee and Indiana passed anti-BDS resolutions – and in Europe. Earlier this week, Britain’s government announced its plan to outlaw BDS. If passed, the measures will make Britain the second major European country with laws against boycotting Israel.